Where to Stay in Lombok? Here are Top Five Hotels in Lombok! Where to stay in Lombok? Well, actually Lombok has numerous places to stay. Best accommodation in Lombok with five stars hotels to the cheapest places are available in every corner of the island. When you travel to Lombok, just head out into Senggigi, The Gilis, Kuta, and Mataram. Each destination provides you with many places to sleep, eat and even having a party. 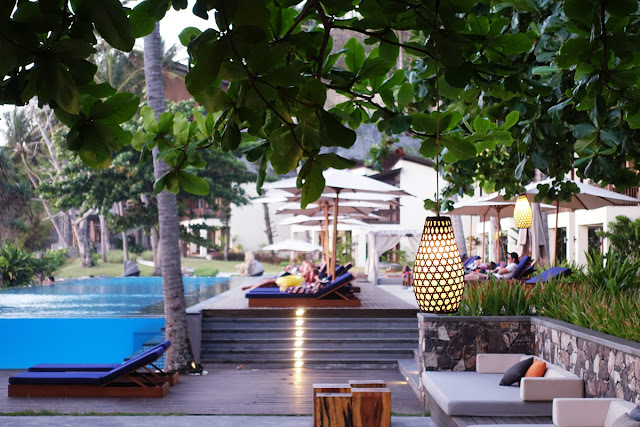 Here are the top five hotels to stay in Lombok. Katamaran is located in Senggigi, right in the beachfront of Mangsit beach. The five stars hotel is suitable for creating the best and luxurious stay. Katamaran provides plenty of rooms with best and complete facilities. As its name – a yacht – which will take you to the experience of stay with freshening body and soul. 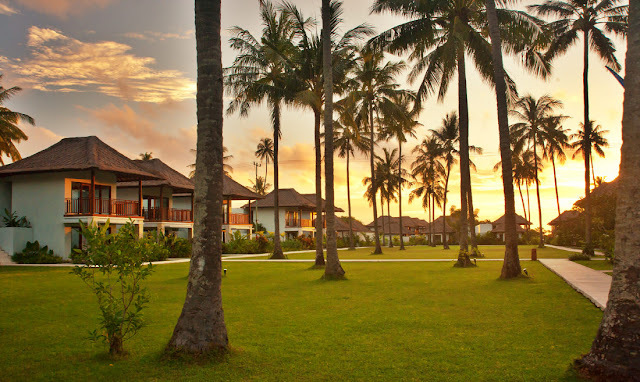 Living Asia is a brand new resort located about 15 minutes drive through the coastal line from Senggigi. It offers you the best stay with luxurious rooms and facilities. Staying at this hotel will give you brand new experience with conveniently located facing the beautiful beach. 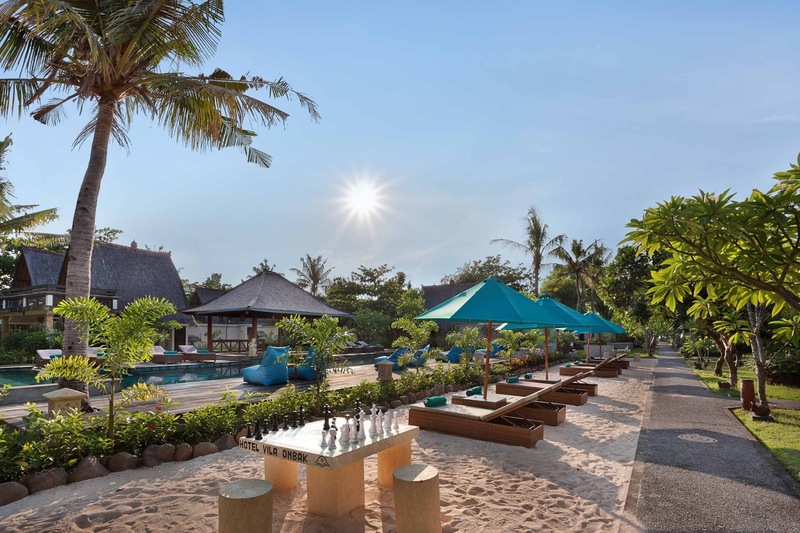 Vila Ombak hotel offers the best four stars accommodations located in tropical island Gili Trawangan. Visiting gili Trawangan is a perfect escape with best of the best place to stay. Jump directly into the beach and feel the vibes of being a free man. It is definitely the best accommodation in Lombok. 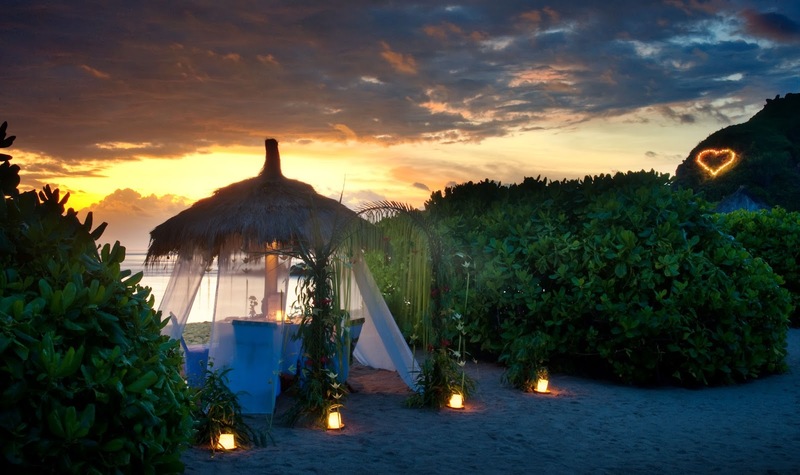 As its name, Ombak Sunset hotel is a perfect place to witness sunset moment in the west side of Gili Trawangan. This hotel is located about 15 minutes cycling or riding cidomo from the main port Trawangan. Novotel is located in the southern coastal line of Kuta Lombok. The warm sunshine under the palm coconut trees with the smooth white sandy beach is perfect. Driving from Lombok International Airport (LIA) will take you about 45 minutes to get there. Those are the top five places to stay for your best accommodation in Lombok. You can actually get their offers directly from us with the best prices. Book with us and create your best holiday in Lombok.